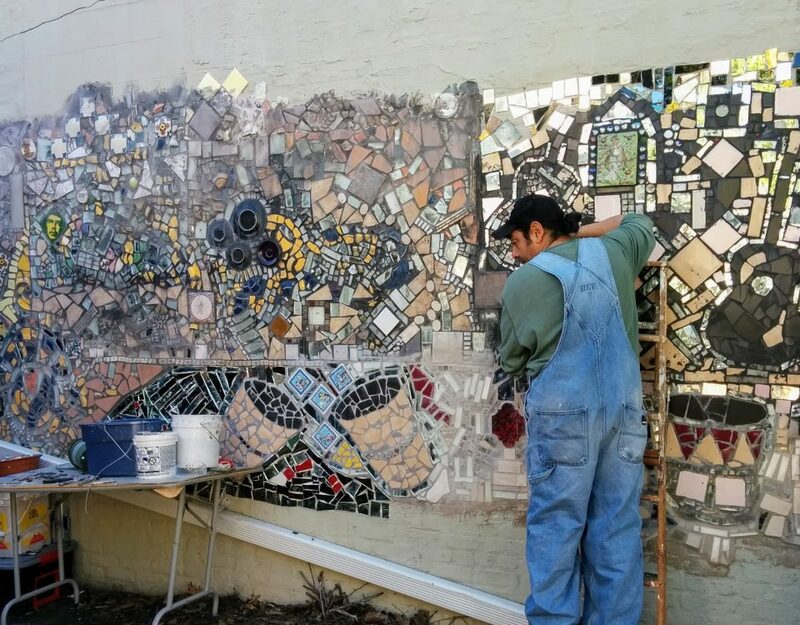 In 1964, an abandoned lot was adopted by a diverse group of neighbors who shared a common dream of transforming an eyesore in their community into a space of beauty and pride. 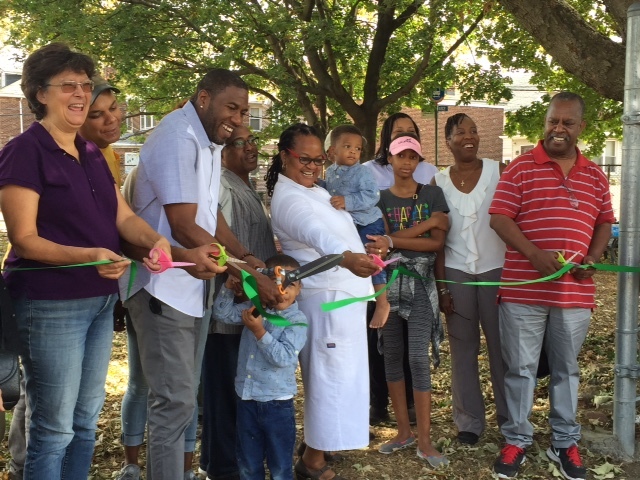 Over the past half century, thanks to the collective community effort, the space has served as a place for children to play, seniors to gather, and community members to garden. It also serves as a backdrop for performances. Over the years, the garden has been utilized by students from P.S. 81 and 274, hosted performances by the Traveling Theatre of Puerto Rico, and hosted volunteers from the Lucille Rose Manor Senior Citizen Society, the Juvenile Delinquency Protection Program, and a methadone program for recovering addicts. To get involved in the garden, call (718) 443-5551 or email jbcommunitygarden@gmail.com.